We wanted to give a pair of Reeboks a good, long trial; over the last year, we’ve been able to analyze every step, workout, and other activity we have done with these shoes in mind. The women’s ZPump 2.0 shoe by Reebok is a solid effort in a number of ways. The weight of the shoe is balanced perfectly on the foot, while the eyelets are placed in a way that the shoe will not slip around on the foot. The inclusion of the moisture-managing mesh allows for comfort in a wide array of climes; this design allows for moisture to evaporate while keeping feet at a proper temperature. The balance of comfort and fit is done well on this effort from Reebok. Even on my longer runs, there is a relaxed feel that comforts more than it constricts. When compared to other all-terrain, long-haul efforts, I feel that the incidence of run-related issues (shin splints, foot ache) was considerably less with the ZPump 2.0 shoes. The putsole ensures that these shoes can continue to provide benefits to their owners long after they have initially laced them up; this outsole can take a considerable amount of beating. For those that are concerned about the environment, the midsole is biodegradable. The ZPump 2.0 can be purchased directly from Reebok, a number of athletically-minded retailers or from any well-stocked mall store. Anyone that is looking to procure a pair of shoes that are eminently useful no matter what sort of activities one enters into. The durability of the ZPump 2.0 are such that this will be the only pair of workout shoes that you will need for a very long time. 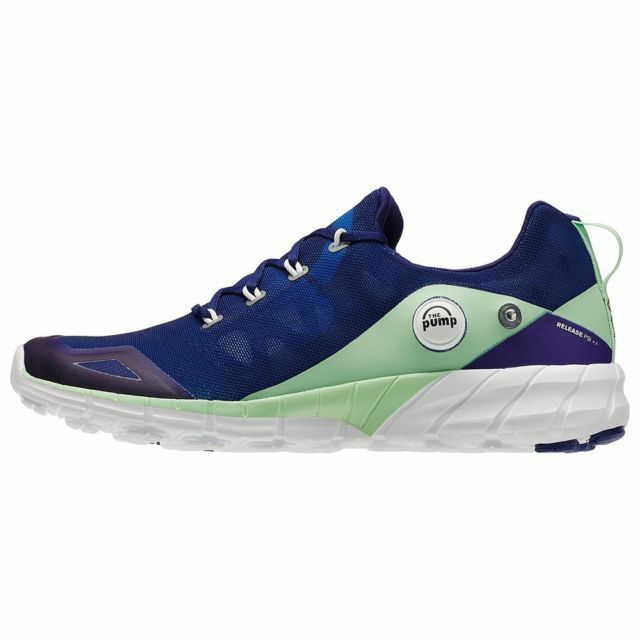 The shoes come in a wide array of colors, ensuring that they will match any sort of workout outfits; expect to outlay about $110 and taxes when you purchase a pair. Next Next post: Do You Know The 5 Mistakes People Make When Consolidating Their Student Loans?